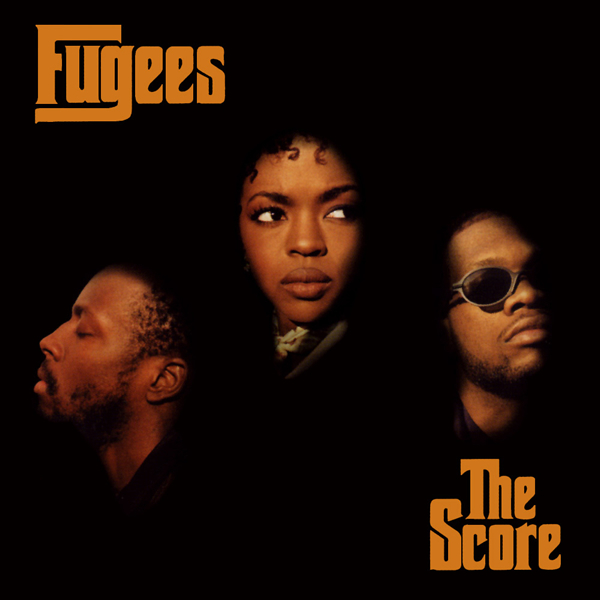 An enterprising Lauryn Hill fan decided to modify The Fugees classic 1996 album The Score to better suit his own preferences—by simply erasing all of Pras and Wyclef’s verses. “I’ve always wondered what a solo album with more of a hip-hop focus would sound like from her,” says the person behind the mix (working under the presumed pen name of Chet Manley). The tight 26-minute version of the album was dropped just in time for Ms. Hill’s 39th birthday (happy birthday Lauryn!). Listen below and see what you think of a Fugees-less Fugees album.